God bless the rumor mill. Without it, we’d have to wait for smartphones to actually launch in order to find out what new features that they’d come with. Now, courtesy of a a large amount of of sources, we manage to gather nearly every detail for flagship smartphones prior to launch. 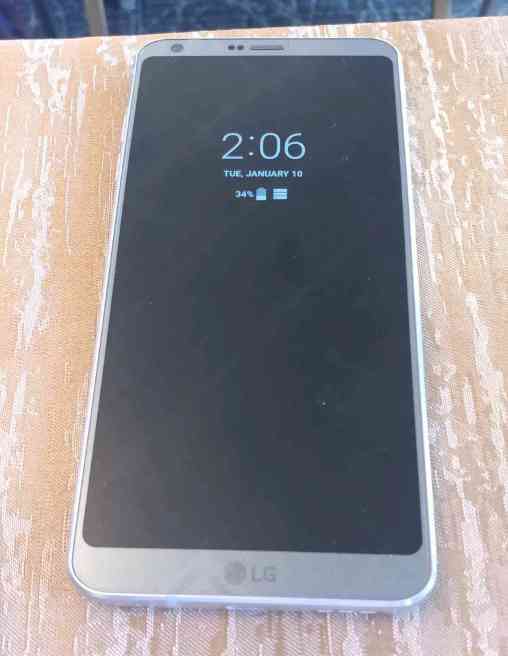 Same is the case with the LG G6, which has surfaced a lot recently, both through official and unofficial sources. Today, there’s a fresh pair of hands on images for you to enjoy. Take a look below for more. The LG G6 has gained fame for one feature, or lack thereof. Courtesy Samsung, the device won’t feature the Snapdragon 835. The Korean tech giant’s vast resources have ensured that no other manufacturer gets to lay its hands on the 835, at least for Q1 2017. So LG, like HTC, will have to contend with the Snapdragon 821 for the G6. Now, don’t take us wrong. The 821 is a great processor. It marginally improves performance over its predecessor and for the average user, this shouldn’t even matter. At the end, all will boil down to two facts for the LG G6. It’s price and battery capacity. If the company chooses a price tag adequate for last year’s hardware and ensures good battery life, it will win a lot of fans. After all, battery life is a problem that has plagued many users of the otherwise nearly perfect G lineup. 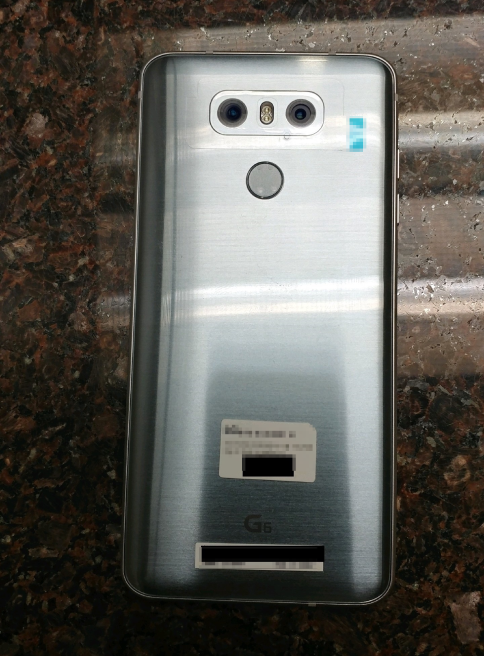 Today’s images show the LG G6 in a silver color option with a dual camera. These features have already surfaced before, so there’s little new that you will learn. The first of these images also shows an always on feature for the G6, which is a first for leaks. They’re courtesy of folks over at 9to5Google, who’ve got a bit more to offer at the specifications end. 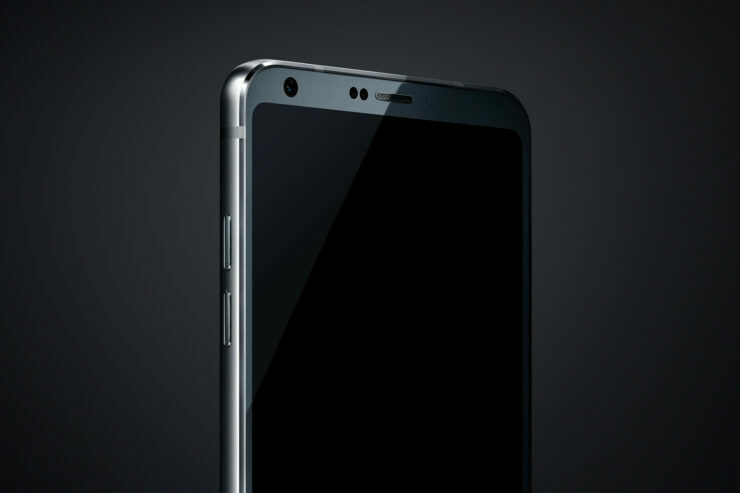 According to their source, the LG G6 will indeed feature the Snapdragon 821, 32GB expandable storage, a 3200 mAh battery, 4GB RAM and a 5.7 inch display. It’s more or less what we’ve heard so far, but any corroborations related to earlier leaks are good to hear. It gives us more than the proverbial grain of salt to go on. The LG G6 will be with us soon. It’ll focus more on features that aren’t relevant to flagship level performance. How will that pan out with existing market trends? Only time will tell. Till then, stay tuned and let us know what you think in the comments section below. We’ll keep you updated in the meanwhile.